Oakville Natural Stone 48 in. x 12 in. x 2 in. 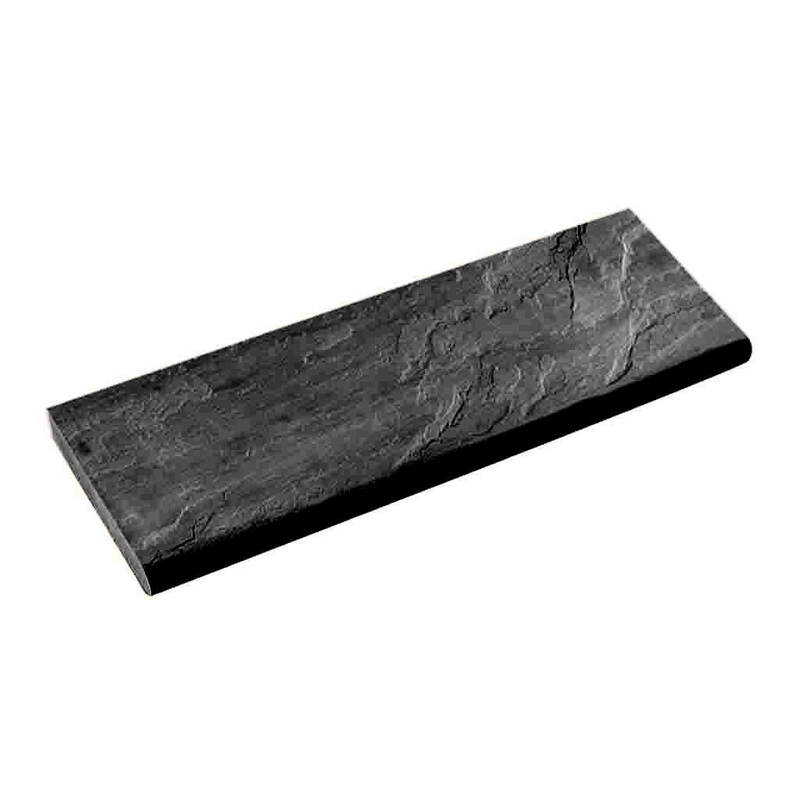 Jet Black Bullnosed Pool Coping (4 sq. ft. per Piece) This item requires Delivery and Special Handling Charge based on weight, size, and the delivery address. We will contact you for authorization of additional fees prior to shipment.